Our Classic line of ammunition has served law enforcement officers for generations. It has proven itself as a consistent, dependable performer at a reasonable price. 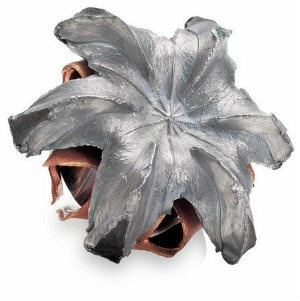 Hi-Shok bullets hit hard and expand reliably for effective energy transfer. You'll find enhancements of bullets throughout our line of Classic ammunition, just as they have been for decades.